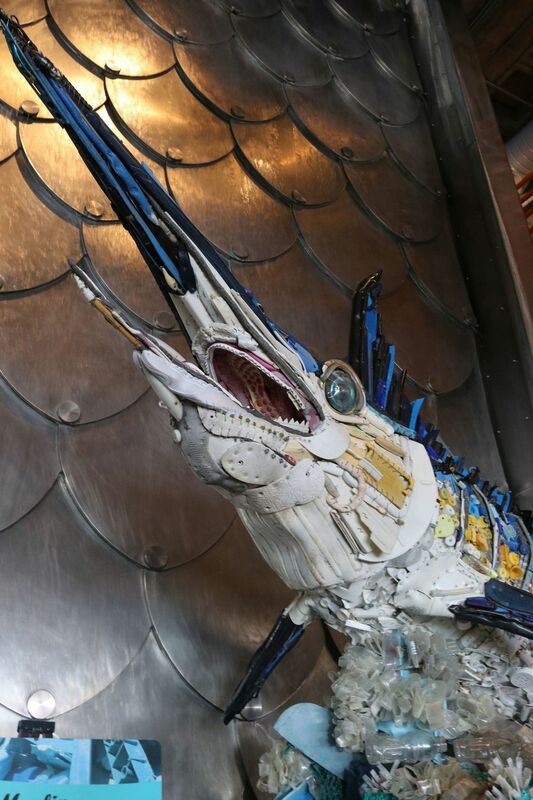 Aiming for art that's "beautiful, and a little horrifying," artist Angela Haseltine and associates picked up more than 21 tons of trash from Oregon beaches to create dozens of large sculptures illustrating the damage plastic garbage has done. 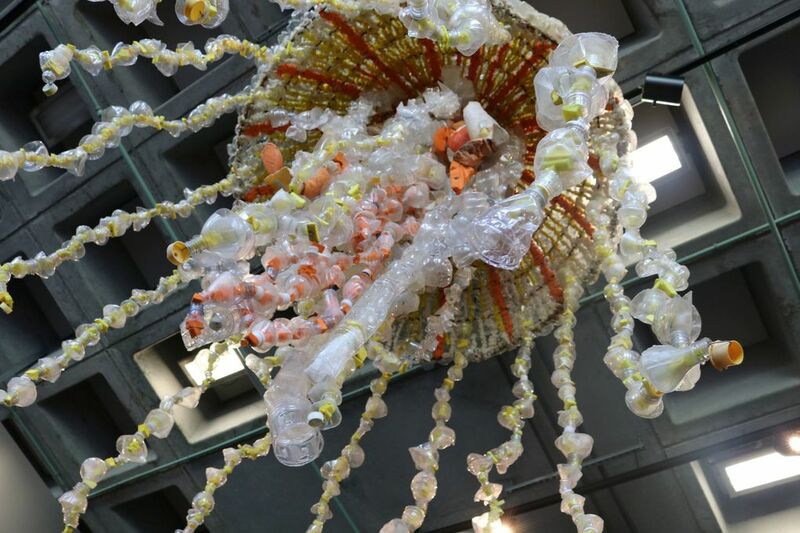 Three exhibitions are on display across the country. An army of volunteers in Oregon — about 10,000 since Pozzi started in 2010 — help her collect, prepare and assemble the beach trash into art. One of their wash-basins for plastic is a bathtub that was also found on the beach. 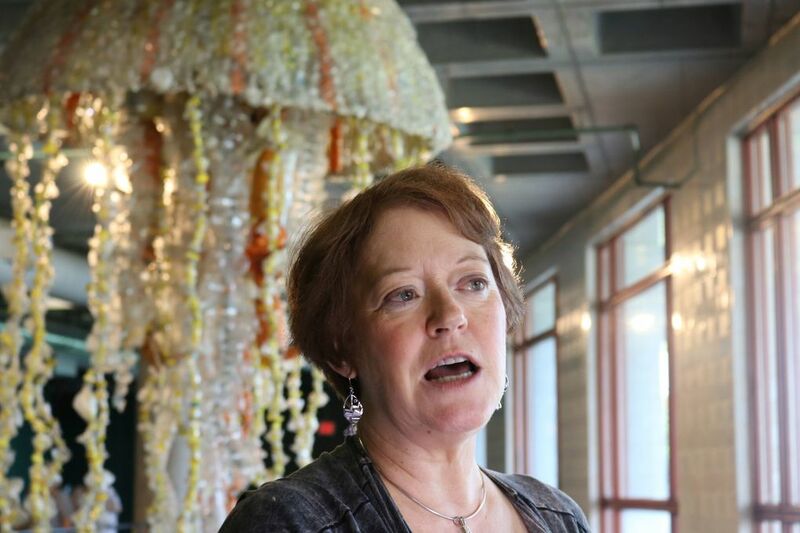 “We are very sad to see them go, because they’ve been very successful,” said Tynnetta Qaiyim (pronounced KY-im), vice president for planning and design at Shedd.